actinic keratosis - Curaderm BEC5 Eggplant Extract cream known as Curaderm for the alternate treatment of skin cancers such as Basal Cell Carcinoma, Squamous Cell Carcinoma. Curaderm is the Eggplant Skin Cancer Treatment By Dr Bill Cham for non-melanoma skin cancers and Actinic Keratosis. 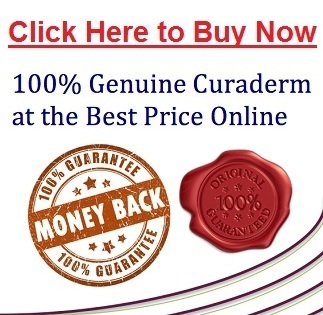 What other names is Curaderm known by and what is the real deal? 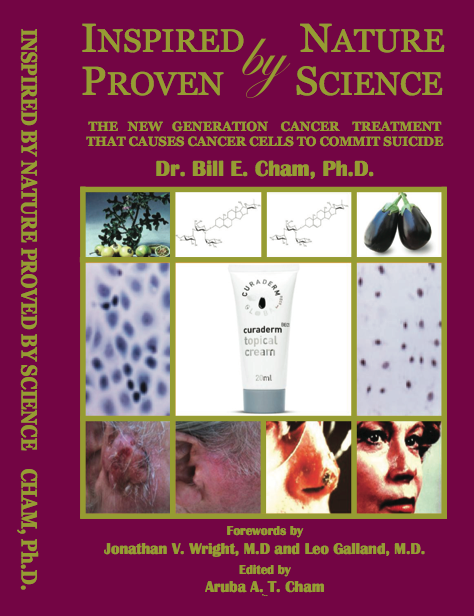 What is in the book “The Eggplant Cancer Cure” by Dr Bill Cham? How do I treat myself using Curaderm?